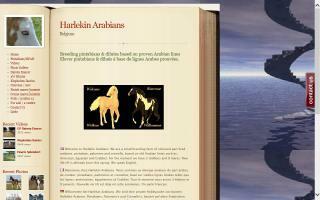 Arabian Breeders and Arabian Horse Farms Directory - Page 4 - O Horse! Home of Influence Arabians - Temperance, Michigan. 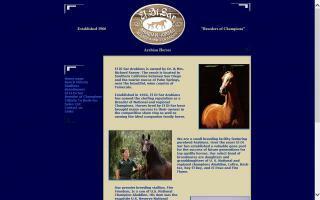 Breeder of National & Regional Champion Arabians, est. 1965. Stud service: 5 stallions. Offering english, western, broodmares, trail horses. U.S. Nat. Ch. Aladdinn, Bask-tez, Bay el Bey, and Lefire lines. 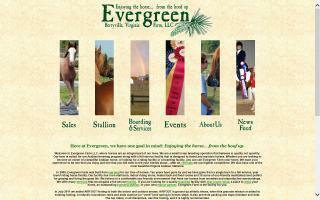 Evergreen Farm is a small private boarding and breeding facility located in tranquil Clarke County. We offer an indoor arena for all weather riding and are a full care, full service training, boarding and breeding facility. 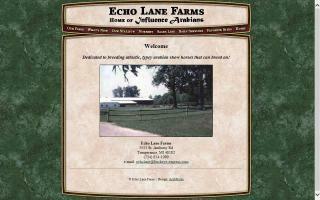 We are located in Breezewood, PA, and specialize in well-socialized pasture raised purebred and half-Arabians. Our breeding program is based on producing sound, sane, athletic horses suitable for all levels of riders in all disciplines. Our Arabians are of primarily Crabbet/Kellog and Egyptian origin, with a preference for Salon, Raffles, and Nazeer bloodlines, having found these to consistently produce exceptional temperaments along with type and substance. We have a variety of Morgan, Shetland, and Paint lines for our Half-Arabians, with the desired effect of producing an ideal, appealing, all-around mount for children and amateurs. 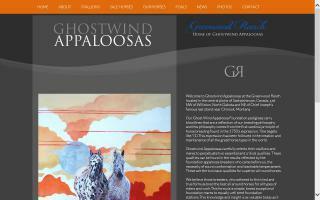 Home of HMH Phantom Spirit and Apache Kid Galahad. 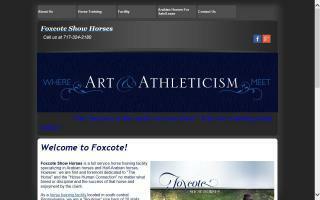 We breed for the sport horse enthusiast who is looking for her/his next performance prospect. We will add shipping to our services in 2011. More info about our ranch can be found on our website, and we'd be happy to answer your inquiries about our stallions or our mares and young stock. 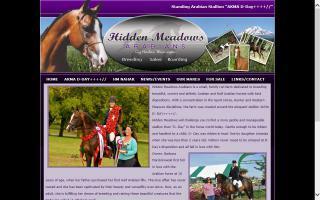 Hidden Meadows Arabians is a small, family run farm dedicated to breeding beautiful, correct and athletic Arabian and Half Arabian horses with kind dispositions. With a concentration in the sport horse, hunter and western pleasure disciplines, the farm was created around the eloquent stallion AKMA D-Day.